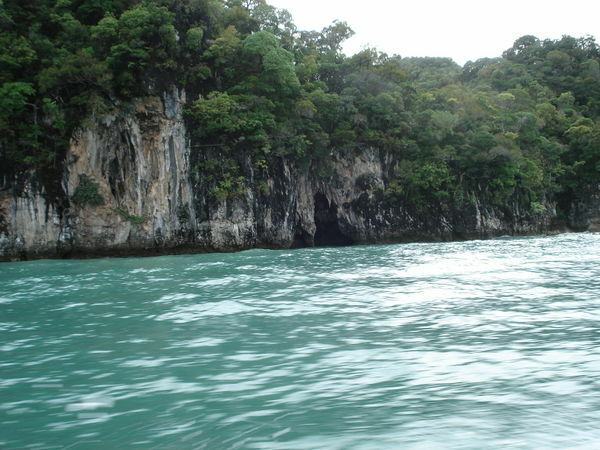 Dayang Bunting Islands is the biggest island after Langkawi in Kedah. 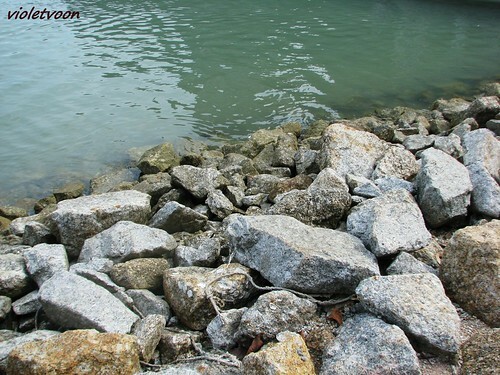 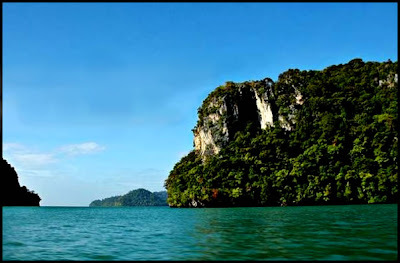 Located 17.6 km or roughly 15 minutes away by boat from the pier Kuah, Langkawi. 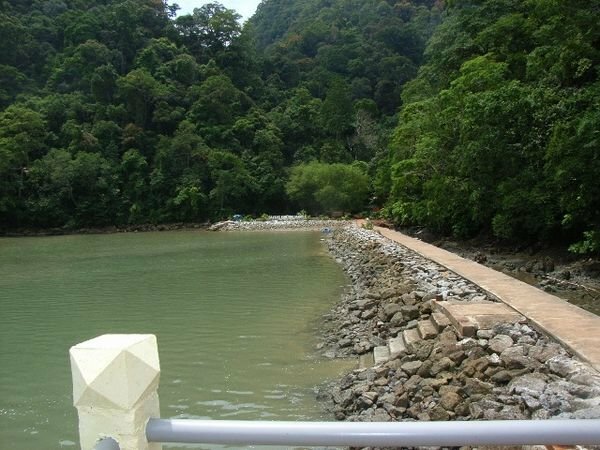 Road transport is only through a speedboat which can be rented at the pier last week Kuah, Langkawi island with the content of a package of RM45.00. 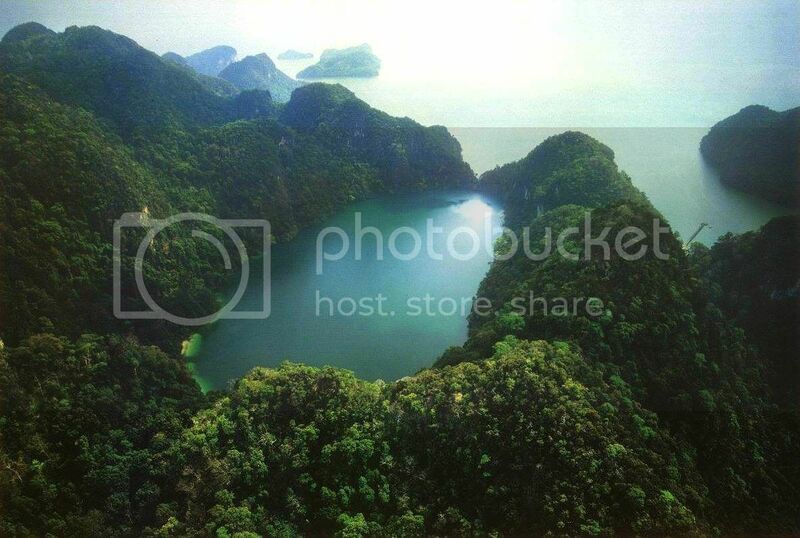 This island gets the name from the story of a giant fairy named Dayang Bunting. 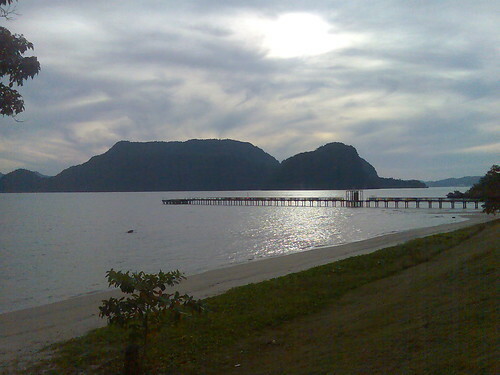 This island resembles a giant cursory pregnant complacent. 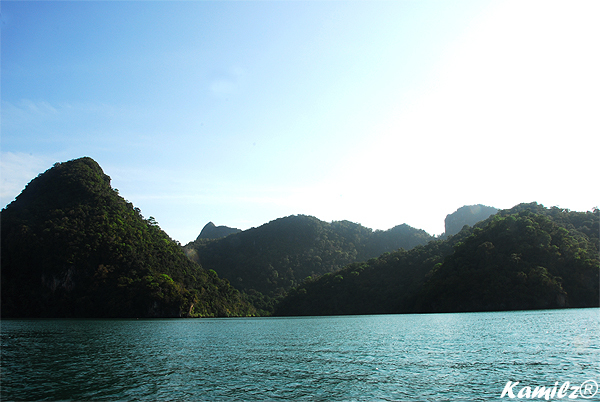 On the way to Lake Dayang Bunting, we'll see a mountain that resembles a woman was lying to the shape of the head, chest and abdomen was pregnant.